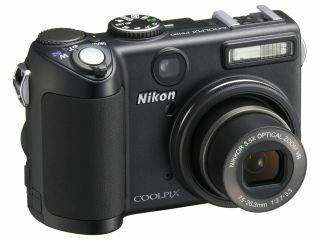 Nikon's Coolpix range of digital compact cameras has been bolstered by the arrival of eight new models. The new arrivals were launched at the IFA 2007 technology show in Berlin today, and totally overhaul Nikon's range of compacts for the autumn. Topping the range is the 12.1-megapixel P5100 (£299), while the most interesting new feature in the line-up is the Wi-Fi capability of the S51c (£229). This allows you to upload your photos to Nikon's Picture Bank and notify friends of new pictures via email.